We provide onsite computer repair services. Call JTG Systems for onsite PC or laptop repair. We repair Mac, Laptop and PC. We are the best Computer repair place. We setup networks, computers, and servers. 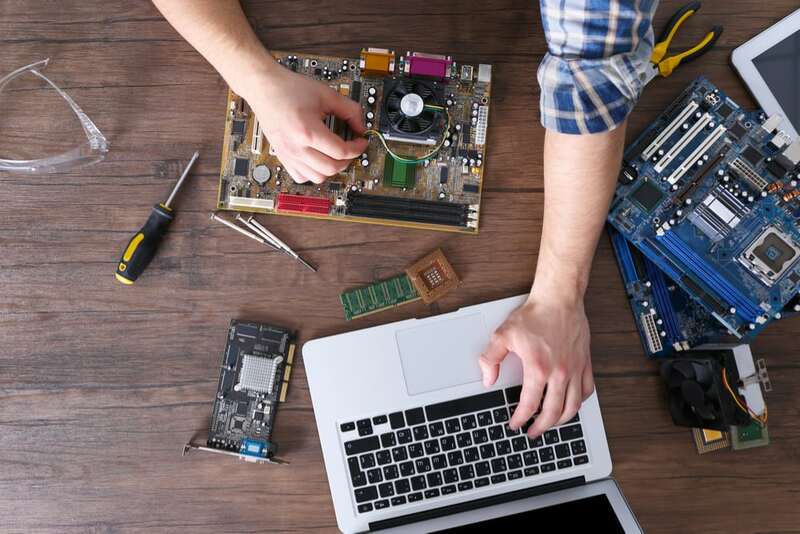 We are Onsite Computer Repair Experts. We Provide onsite PC service to many business’s and residential offices as well as home users. We have the best computer technicians at the best prices. Running to the computer shop may negatively affect your home business. You have too much tied to your desktop or laptop to untangle it and drag it to the shop, so let us come to your home office and Speed your computer up, and make everything work like new again! Onsite Computer repair to homes of all sizes. We are Professional Computer repair technicians with years of experience and training. Onsite Computer Repair in Niagara - Right here! We are #1 for Onsite Repair in Niagara Region, experience this for your self by calling us to help you today! You will rate us #1 as well, beaten by no one, JTG Systems has stood strong for the last 15 Years in Niagara region. Let’s get your computer serviced today by the experts you will soon know. Call today! 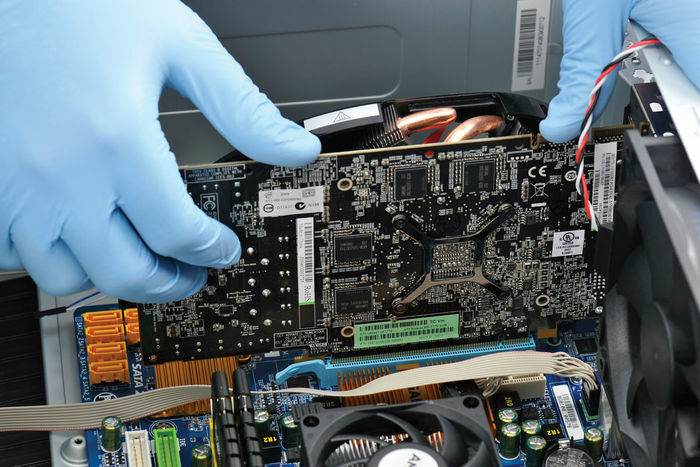 We provide onsite computer repair services. 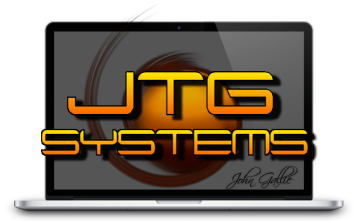 Call JTG Systems for onsite PC or laptop repair. We repair Mac, Laptop and PC. We are the best Computer repair place. We set up networks, computers, and servers. 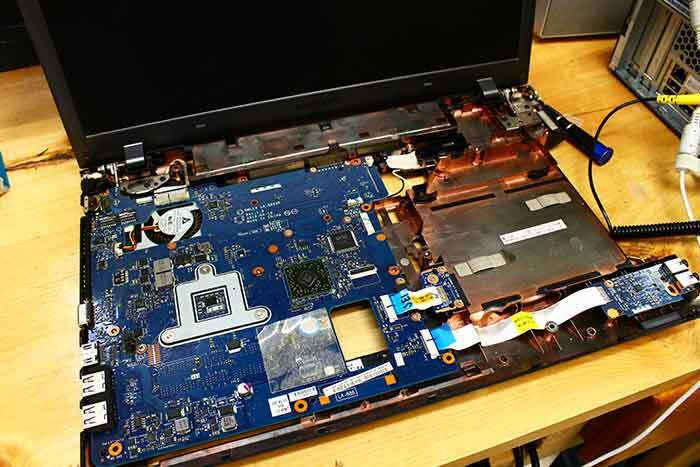 We are Onsite Computer Repair Experts. We Provide onsite PC service to many business’s and residential offices as well as home users. We have the best computer technicians at the best prices. We repair Mac, PC, Laptop and we service all makes and models onsite. We come to your home and office to fix your computer issues. Onsite computer repair to offices of any size We fix Macs, Laptops, Desktops, servers, PC and much more. Every good business has a computer tech! Onsite Computer repair to homes of all sizes. We are Professional Computer repair technicians with years of experience and training. We will never leave a customer home if they are unhappy. We are recommended by hundreds of home users, businesses and others. 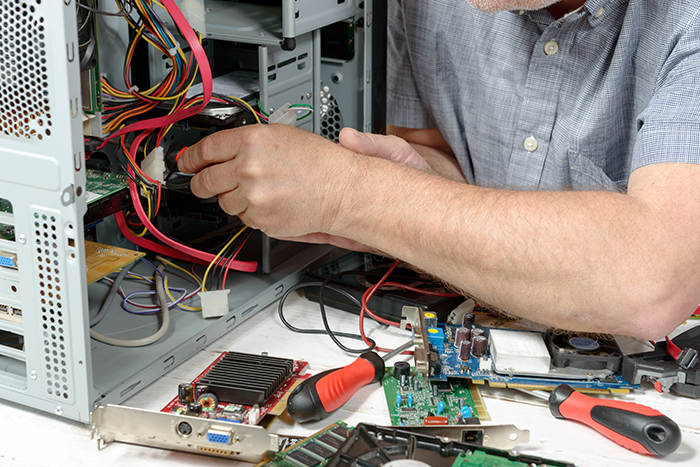 Have us come out to your residence or business to fix Your computer on site and deal with all your problems; untangle that heap of wires from behind your desk, clean your computer, move it to another room, set everything back up for you, get rid of that virus and provide pre-emptive maintenance. These are just a few of the many things we can do at your Home, our rates are great and our Quality of Service is #1!